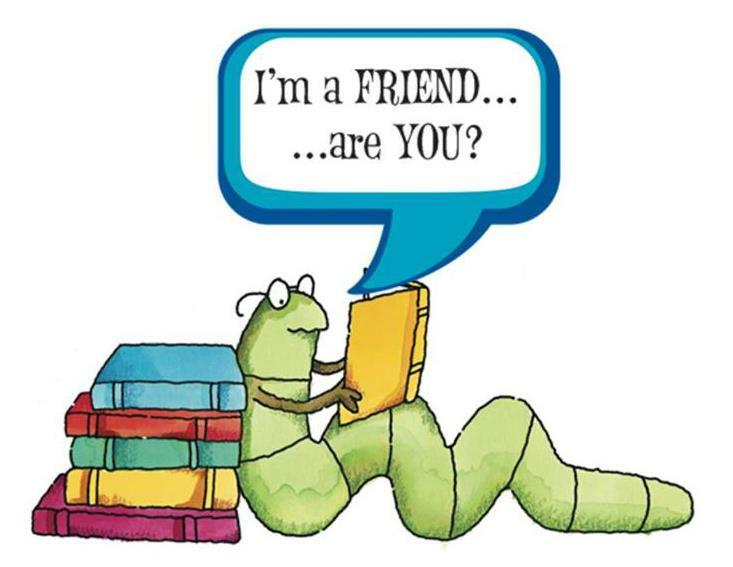 So, you’ve heard about the Friends of the Library, but not sure what it is. Let’s see if we can help! The Friends of the Library Foundation is a 501c3 (Not For Profit) organization which assists in the financial support of the library in fundraising and community awareness. To strengthen our local library, to encourage our community by providing opportunities for increased knowledge, and to open doorways to the world for future generations. Currently, the Catoosa Public Library offers audio books for those who enjoy listening while driving, commuting, working and for those who, due to other reasons, cannot view words to read. Computers are also available to help with research and/or reports for the local students. With economical times being as they are, the Catoosa Library offers a wide variety of books at no charge as well as movies available for check out at no charge. Through your local library you can find a large amount of information regarding genealogy, taxes, scholarships, as well as other valuable resources for your local community. All of our events are family friendly and FUN! We extend the opportunity to you, our Community, to join the Friends of the Library program in helping to support the Catoosa Public Library. Together we can make an impact on our the future. Our library is our children’s lifeline to a world of knowledge and opportunities. Let’s help them get there! Feel free to join us for any of our Community Events.